Over 85 trucks in stock qualify for this event! *Customer must take from dealer stock. 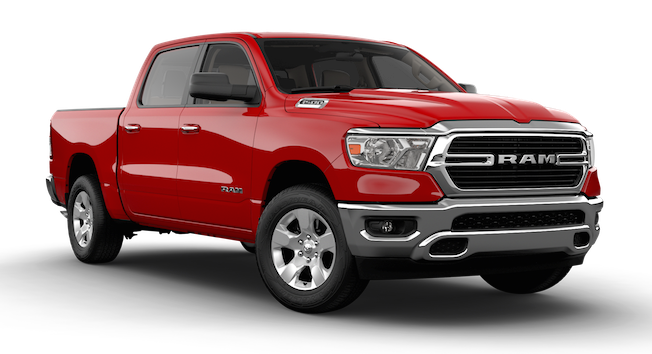 Customer must qualify for the following, Southeast Non-Prime Retail Bonus Cash SECK1V, 2019 MY Military Bonus Consumer Cash 39CKB, Truck Owner Conquest Retail Bonus Cash 38CK5. Customer must qualify for dealer financing. 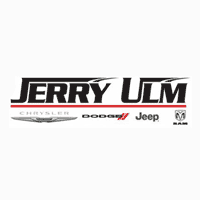 Includes Financing with dealer selected lender or give up $1,000 of dealer discount. Special Pricing is for Retail Purchase only. Must be a Florida Resident. Pricing does not include, tax, tag, title, dealer fee of $899.95. 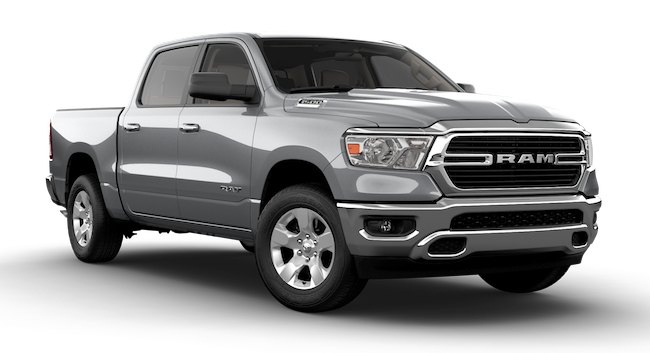 Does not include any and all dealer installed options that may be on stock units not limited to lift, tires, wheels, bedliners, steps, or any other accessories. See dealer for details. Special ends on 4/30/19. Over 42 trucks in stock qualify for this event!